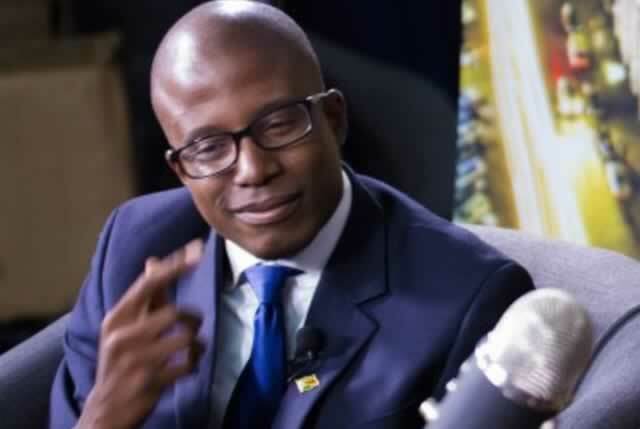 Embattled whistleblower Wiiliam Mutumanje (Acie Lumumba) has blasted ZANU PF government over its management of the national Airline, Air Zimbabwe. Said Lumumba, "I do not understand my party Zanu PF most times. Air Zimbabwe operated 18 planes in 1980; now only 2 are in the air. Neither the President nor his cabinet use it. Nezuro #AirZim issued a tender for a Boeing 767, last year (simba) Chikore bought another, nhai vakuru vangu, munopenga here (my leaders are you mad)?" Lumumba's statements come at a time when government has invited investors to bid for the struggling national airline, which went into administration in October this year. Air Zimbabwe owes local and international creditors more than $300 million with the obligation forcing the airline to abandon lucrative routes such as Harare-London after its aircraft was seized some years back. The privatisation move was confirmed by administrator Grant Thornton in a media notice this Monday. Prospective investors must submit their bids before November 23 with a non-refundable fee of $20,000.It was not clear whether they can bid for the whole company or part ownership. Bulisa Mbano, an official with Grant Thornton, was also not forthcoming on the details of the government's plans. Air Zimbabwe has seen its fleet deplete over the years to just three functional planes, with strikes by pilots and the flight of experienced staff worsening the airline s problems. The rot at the flag carrier has been blamed on general mismanagement as well as political meddling by government officials.